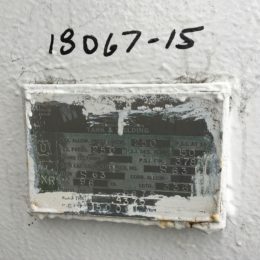 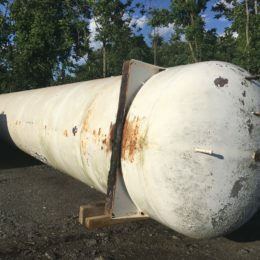 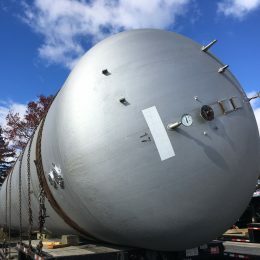 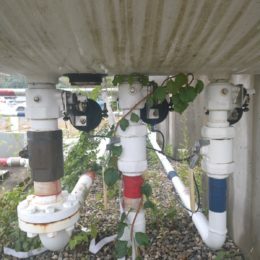 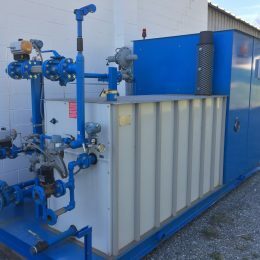 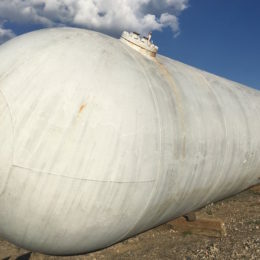 Whether you're adding a propane tank or need to replace an existing one, Hiltz Propane Systems offers a great inventory of new, used, and refurbished propane tanks to meet your needs and budget. 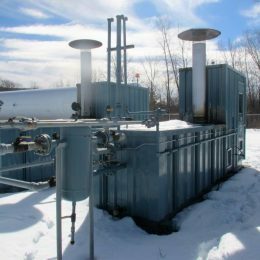 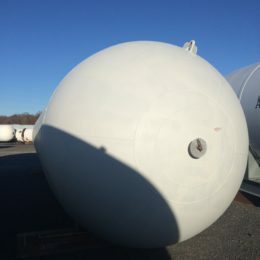 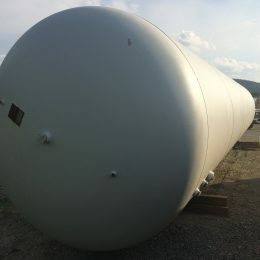 Our tanks are perfect for propane vendors and commercial, industrial, and farming applications. 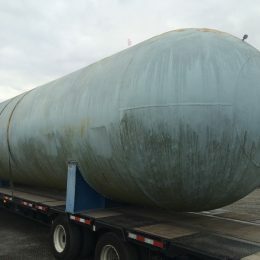 We carry sizes from 500 to 90,000 gallon. 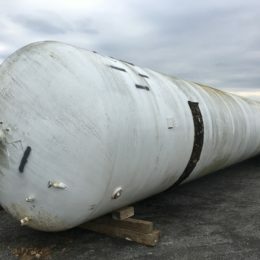 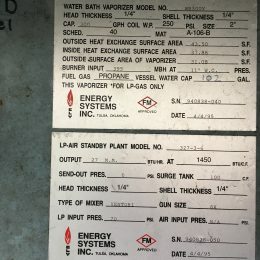 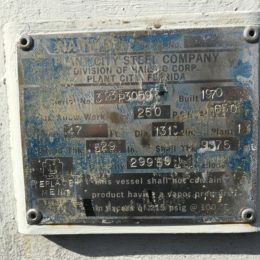 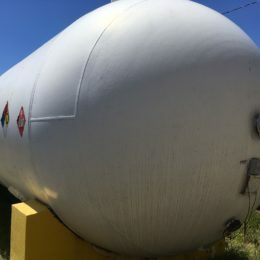 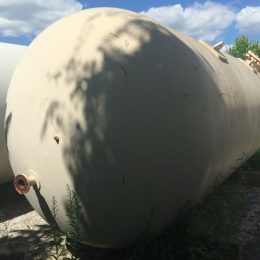 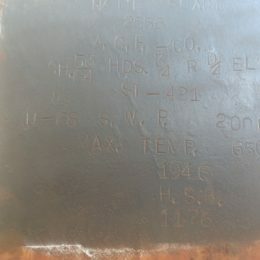 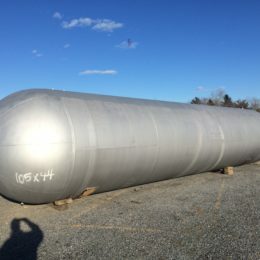 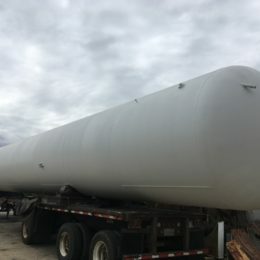 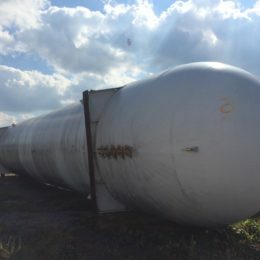 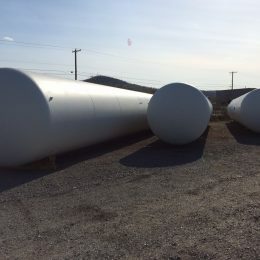 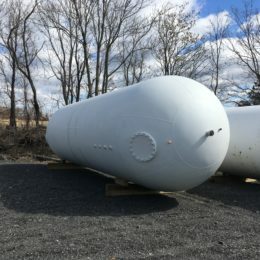 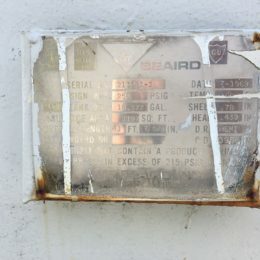 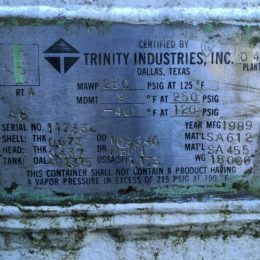 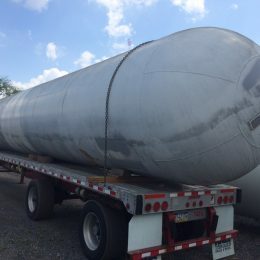 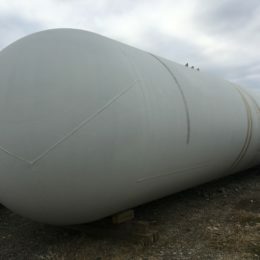 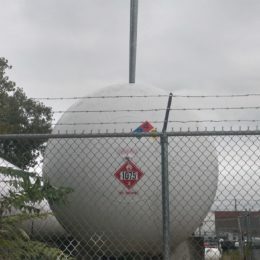 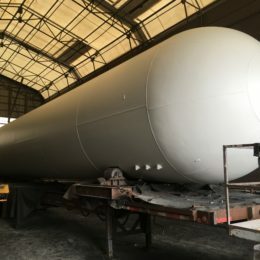 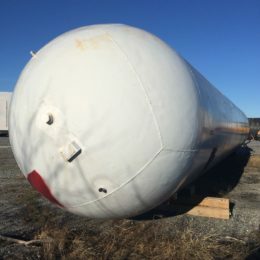 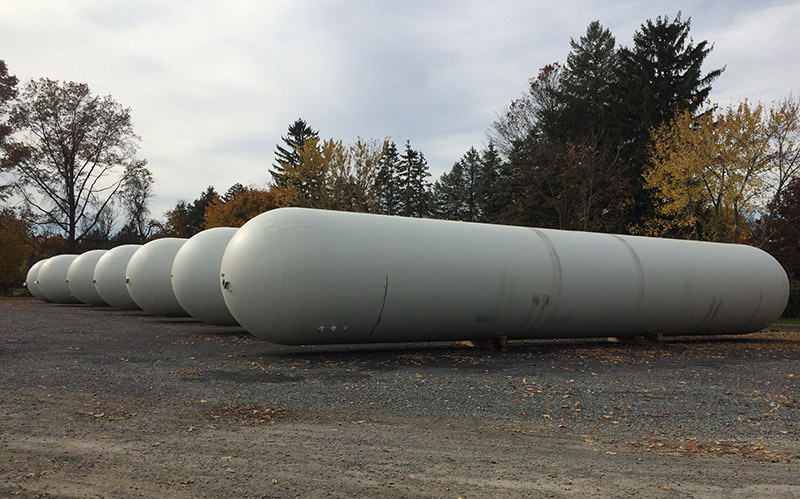 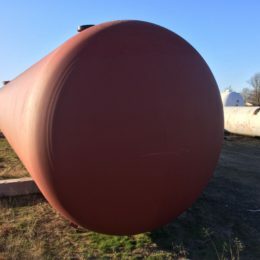 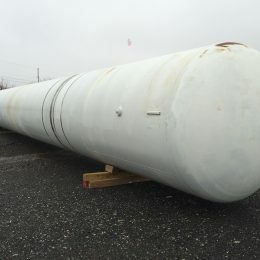 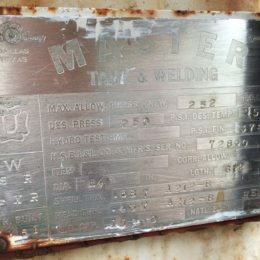 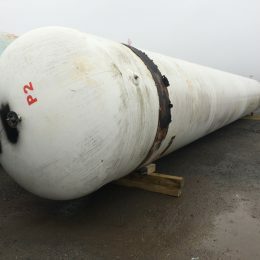 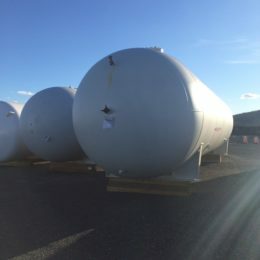 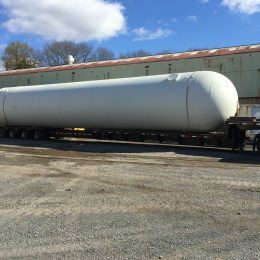 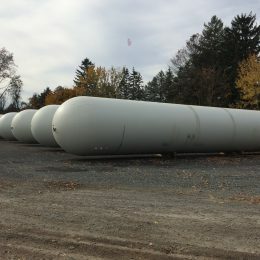 6771 gallon 1984 United States Steel Corp propane tanks – Two Available! 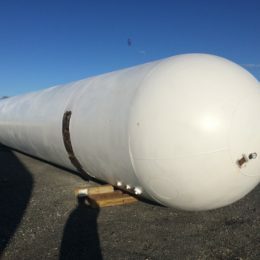 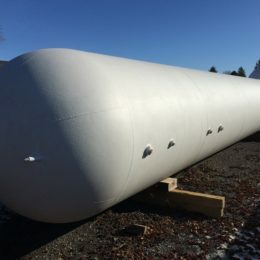 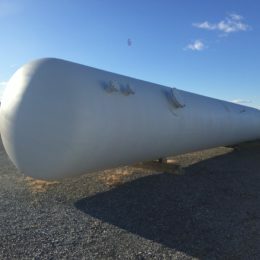 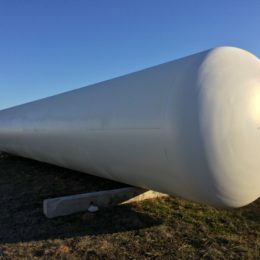 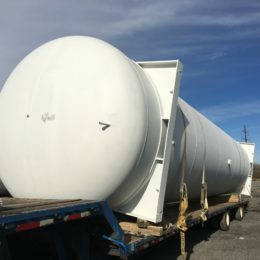 We can arrange tank delivery across the lower 48 states and Canada. 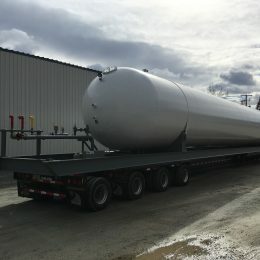 We utilize our own transportation fleet for fast delivery where and when you need it.